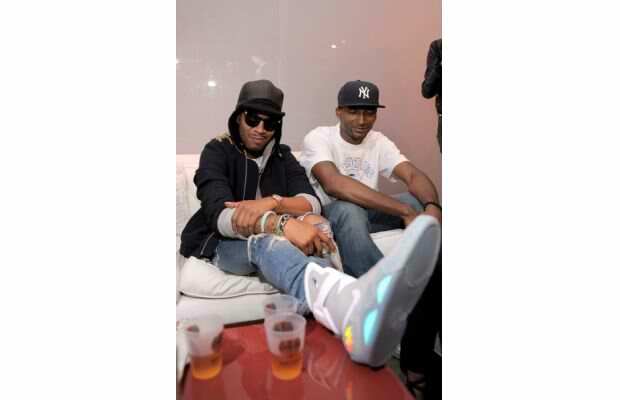 Kid Cudi on Nike Mag……….. Kid Cudi on Air Jordan III True Blue….. Kid Cudi tambien se coloca….